Trying to navigate through the hotly contested mid-size sedan segment isn't easy. 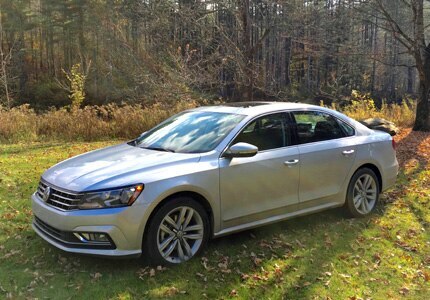 But the 2016 Volkswagen Passat makes it a little easier for families looking to buy into the market. The premium trim of Volkswagen's Passat remains smooth, roomy, livable and boasts upgraded interior materials, sorely-needed technology updates and more standard equipment.